An amulet brings sanctity, it protects its holder and brings him power, prosperity and fortune. In order to construct an amulet one needs to decide on its purpose and further collect symbols and materials to serve that aim. This is exactly our inspiration and what we have done with the wines in series Amulet-we have handpicked the highest quality grapes and used the most traditional winemaking methods, putting together history, tradition and unique terroir in an artistic fashion with the aim to present you with the most exquisite wines, bring you enjoyment and let you travel back in time to the most ancient land of winemaking-sunny Bulgaria. Winemaking: The harvest is done manually. The grapes are sorted out, de-stemmed and separated from the clusters. This is followed by pre-fermentative cold maceration. The alcoholic fermentation takes place in stainless steel fermenters. The lactic acid fermentation takes place in French and Hungarian barrels. Taste notes: Deep purple color with gloss paired with hints of black fruit, pepper, cedar and tobacco. Full-bodied, greatly balanced and soft, with a feeling of ripe fruit, caramel and dark chocolate. The tannins are well-balanced and the final is long and smooth. Winemaking: The harvest is done manually. The grapes are stemmed and separated from the clusters. An infusion takes place at low temperature. This is followed by separation of the solid particles and clarification of the grape must. The alcoholic fermentation takes place in rust proof fermenters. 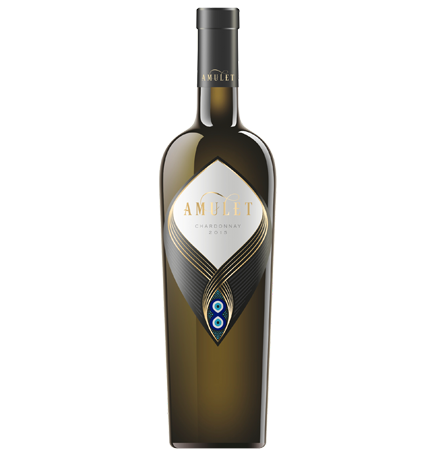 Taste notes: Wine with an intense golden color combined with elegant aromas of tropical fruit, grassy notes, citrus and light mineral. Rich and soft flavor with a pleasant freshness and long aftertaste. Taste characteristics: Deep ruby color. A soft, well-balanced claret with fresh, juicy flavours of ripe blackcurrants and plums. Well-balanced, impressively soft and with a long-lasting finish. Taste characteristics: Intense ruby color combined hints of ripe black berries and pepper. 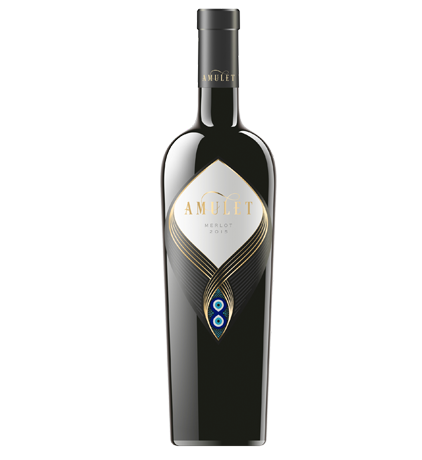 Well-structured with powerful, rich, juicy body with a velvety dark chocolate and mocha. Long and elegant aftertaste. 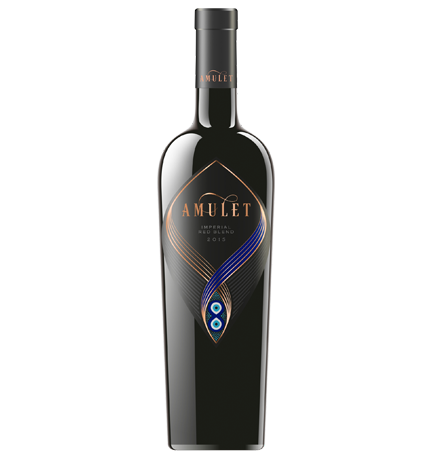 Taste characteristics: Sparkling purple color with hints of ripe red and black fruits. Excellent balance between fruit, tannins and acidity. Long, soft and elegant finish. 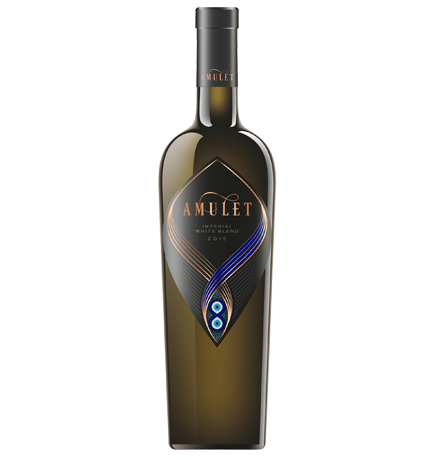 Taste characteristics: Beautiful golden-green color paired with aromas of citrus fruit with hints of peach and melon. Harmonious freshness, good body and long-lasting finish.